The OnePlus 6 may be one of the best smartphones in the market right now, but the device isn’t without its problems. Users have long been complaining of flickering displays on their units, especially when using their phones outdoor. The OxygenOS updates 5.1.8 and 5.1.9 came and went without any remedy, but the company now seems to have finally woken up to the problem, and has acknowledged the issue through a post on its official forum. Thankfully, the issue seems to be more of a software bug rather than a hardware malfunction, which means it can be fixed via an OTA update. 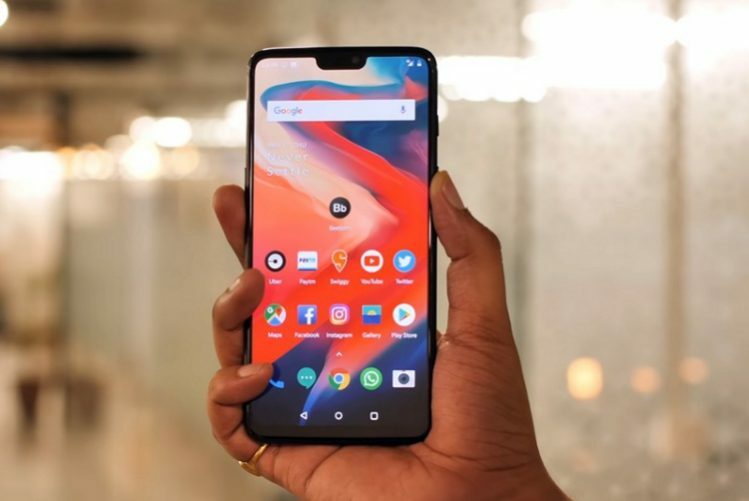 At least, OnePlus believes that to be case, and has announced that the next update will include optimization for the ‘Adaptive Brightness’ feature, which will, hopefully, end the flickering problem for good. 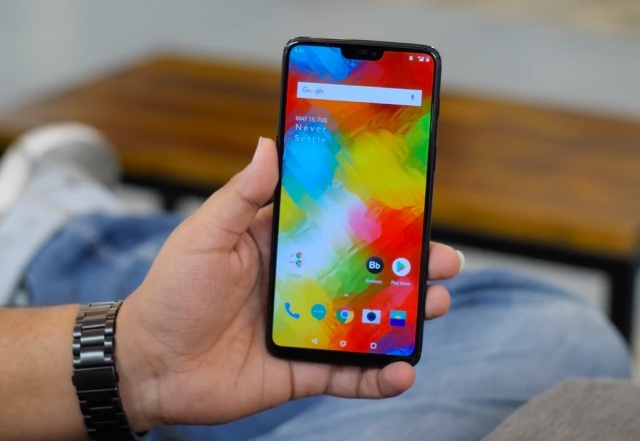 The development comes after anguished OnePlus 6 users started thronging the company’s official forums to complain about the issue. According to some of the complaints posted over the past several weeks, the display on the device flickered between two different brightness levels when exposed to bright sunlight. The problem, some said, only happens when the device is under direct sunlight and the brightness of the screen is on the higher side. It is worth noting here that the problem may not be affecting every single unit, given that we were unable to replicate the issue on either one of our units here at the Beebom office. However, given that many users seem to be experiencing the issue, one would hope that the company will be able to roll out a patch to fix the problem sooner rather than later.